Marvel has built an entertainment empire that's second to basically no other franchise or name. The comics were already wildly popular for generations, and the explosion of the Marvel Studios films has expanded the product and merchandise lines attached to the characters. Now, you can hardly look anywhere without seeing something related to the company and its superheroes. The result of this, inevitably, is that there are a lot of weird little pieces of Marvel merchandise and entertainment that have emerged over the years. Here are a few that stand out. I'm going to start with some actual comic books that have come out over time, not as additions to the Marvel canon so much as bizarre side projects. This list of "WTF Special Edition Comics" includes such nuggets as "The Marvel Swimsuit Edition," "Marvel's Strength & Fitness Guide," and "The Marvel Cook Book." These comics featured hysterical images like Captain America holding up a cook book, or the Hulk lifting a dumbbell, and they're absolutely among the silliest Marvel products ever to have been released. I'm not kidding. This stuff really exists. Seriously, just look here. It was created by JADS International and came in six different fragrances assigned to six characters: Hulk, Iron Man, Captain America, Thor, Nick Fury, and Loki. 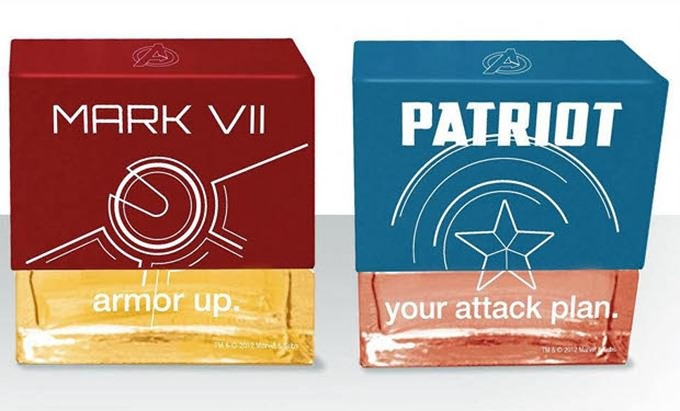 The line was released more or less alongside The Avengersmovie in 2012, and may just stand as the weirdest bit of promotional merchandise attached to that particular project. For those familiar with the online casino gaming industry, this might not sound that weird. Casino sites frequently use popular elements of film or TV culture to attract players to their games. But it can be somewhat surprising to see just how many Marvel characters get involved. 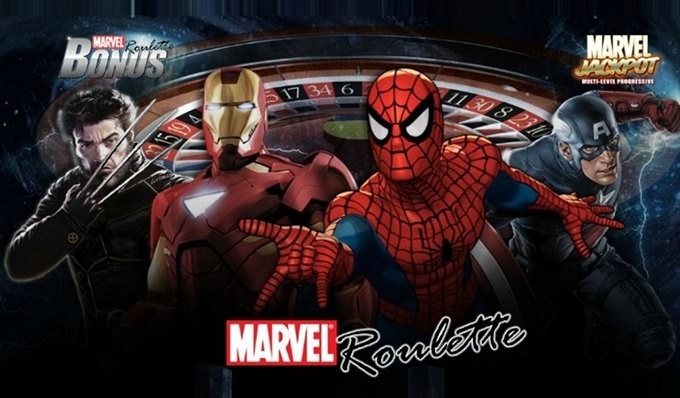 You can find a lot of the Marvel games on this platform, with pretty much all of the major Avengers having their own slot machine, mobile, or jackpot titles. The X-Men are also popular subjects in this category, and DC characters like Batman and Superman get in on the action as well. Guardians Of The Galaxy doesn't quite play into the merchandise side of the Marvel entertainment empire as much as the Avengers do, but it was still extraordinarily popular. 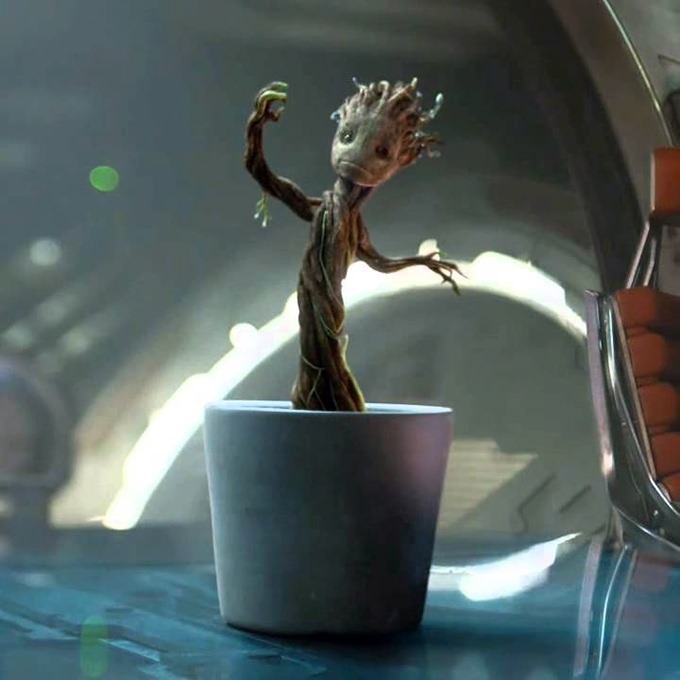 And one of the most popular parts of the film was right at the end, when a sprouting, baby version of the popular Groot character starts dancing to the Jackson 5. Well, now you can have your own dancing baby Groot toy, because why not? Here's a look at the product in action. What's better than swimming around underwater with the ability to see? If your answer is doing so in the image of the Hulk just in case you need to terrify any approaching sea monsters, then Marvel must have been reading your mind. 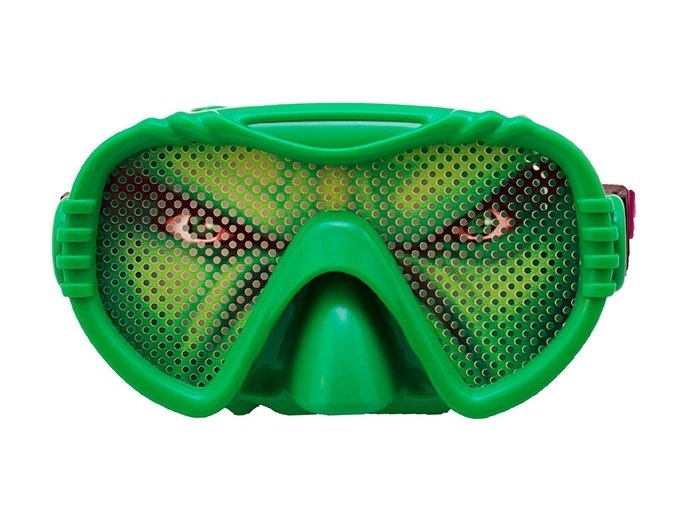 This set of Hulk swimming goggles is perhaps the best demonstration of just how far and wide Marvel's product and merchandise development reaches. It's completely random.